Why would a successful college basketball coach walk away from a lucrative job in America's most glamorous sport? The burned out Rus Bradburd, enamored with Ireland and its music, took a job coaching in the lowly Irish Super League, but was unprepared for what he found. Perplexed by the small town Tralee's Frosties Tigers--a cast of misfits and underachievers more concerned with their day jobs, Gaelic Football, and Guinness--he turned to traditional Irish music for wisdom and solace. 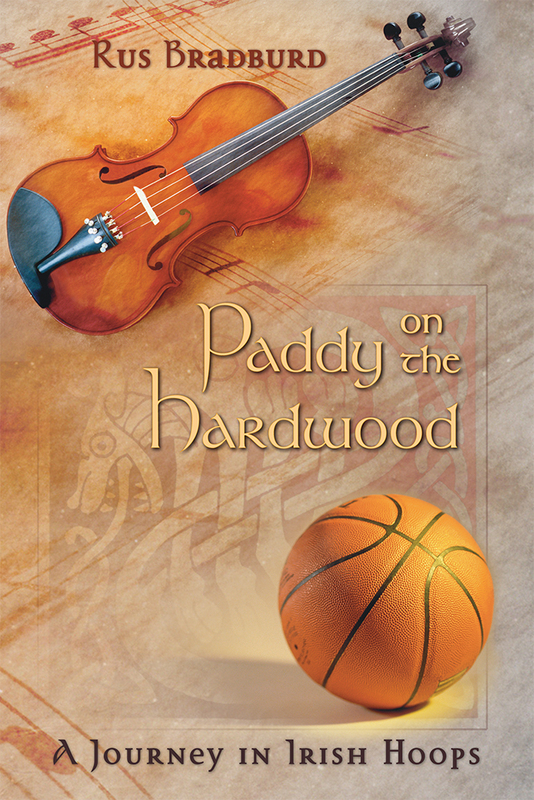 Paddy on the Hardwood is partly Rus Bradburd's story of his struggle to transform Tralee's Tigers. But it is also the tale of a man making peace with his own life and career. Rus Bradburd coached at UTEP and New Mexico State University for fourteen seasons. He teaches writing classes in NMSU's MFA program.